As a man you’re also entitled to wearing Latest Native Styles For Guys, not just the usual Jeans and polo. 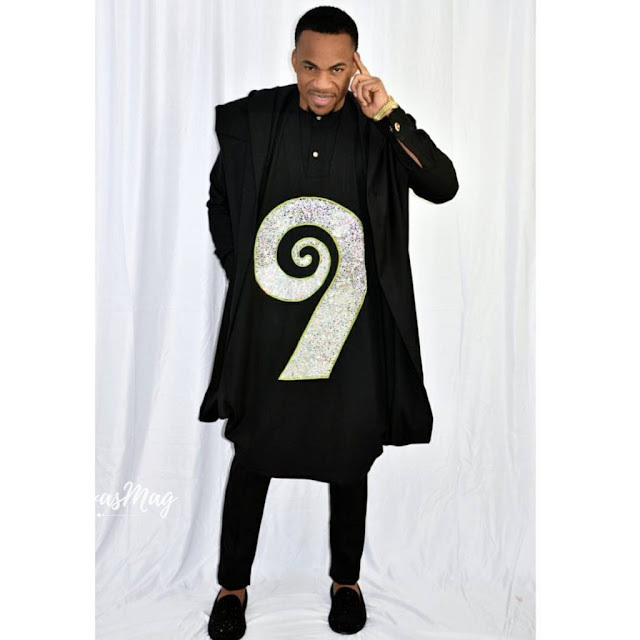 Native styles and designs for men is worn by men from all works of life, irrespective of where you’re from or what you do for a living there’s a time when all you need to wear is some native styles wears to church, mosque, a party or where ever. When you wear Latest Native Styles as a man, it gives you some swag and regal look. Nigerian men native pr traditional styles and designs is a sign of maturity and good taste in male fashion. Going further, the way your native wear is designed, the fabric it is made of and a lot other matters, because they determine how matured and fashionable you look in those Men Native Styles. So today, I’ve got you a collection of the most fashionable and stylish traditional and native styles for guys, Nigerian guys native styles and designs. If you’re a fan of male native wears then this is the only post you’d need to read today, but if you’re a fan of senators designs for men here’s for that. Having seen the above let’s get to the collection of most stylish native designs and styles for Nigerian men below.